The month of October has begun, and before it gets creepy and crawly just in time for Halloween season, video game fans who own a Playstation and have access to the Playstation Network may want to check out the ongoing “Best of Konami Sale” that’s now up at the Playstation Store! Fans of epic Konami franchises such as “Metal Gear Solid“, “Castlevania“, and “Silent Hill” will be treated to a fine selection of discounted titles, from the most recent games in the library to those titles considered as “cult classics” that both old school and new video game players would be wise to check out and see. 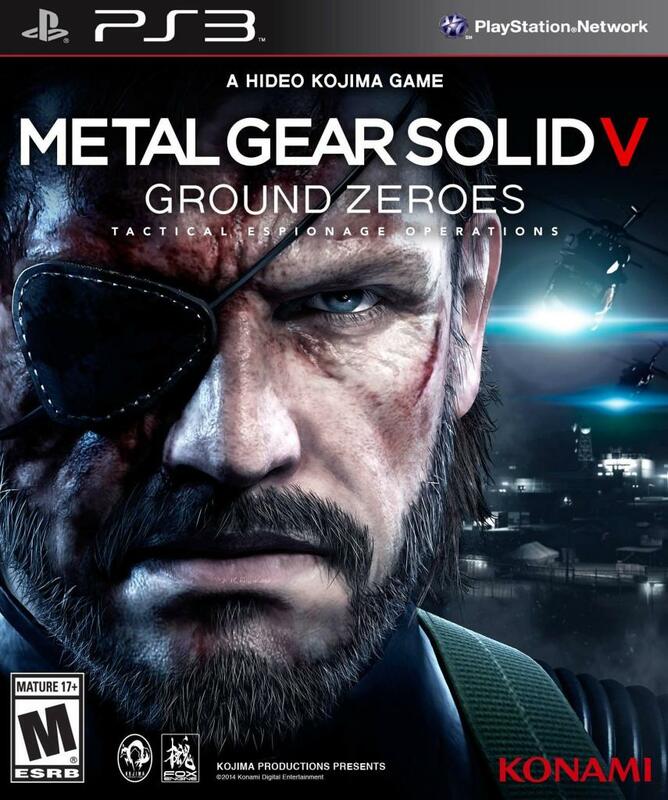 For starters, Metal Gear Solid V: Ground Zeroes – the recently released “Prologue Chapter” for Hideo Kojima’s next installment in his popular Tactical Espionage Operations game series, is now $9.99 for PS3 and $14.99 for PS4. Playstation Plus subscribers get a sweeter discount, as a dollar is taken off for each respective platform’s price! Other games in the MGS franchise are being offered with sale prices too, including Metal Gear Solid HD Collection and the original Metal Gear Solid for PSOne Classics. On the other hand, the Castlevania series also has a pretty sweet selection of titles, which includes this year’s sequel to the saga of Gabriel Belmont with Castlevania: Lords of Shadow 2. Now at 10% off, the game stands at $19.99 for standard PS3 users, while Plus members get it for $17.99. 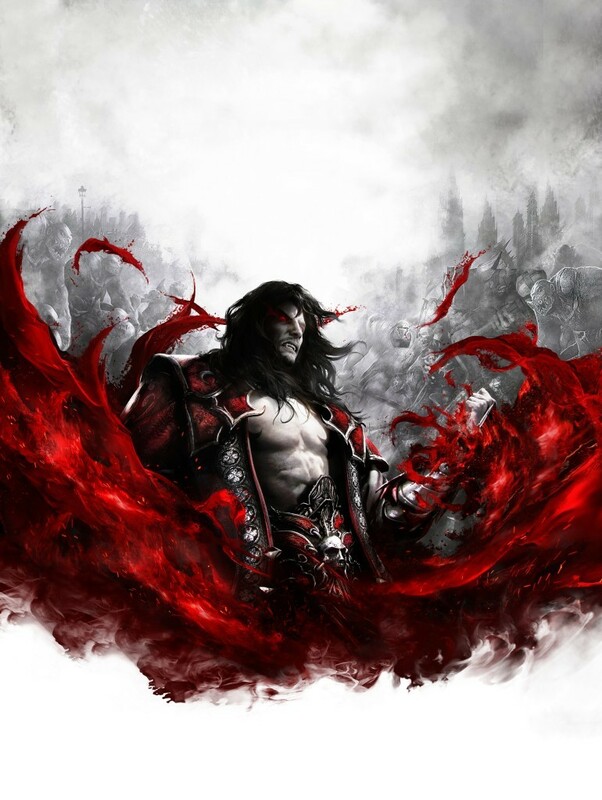 The Castlevania: Lords of Shadow 2 Revelations DLC pack is also discounted at $3.99/ $3.50 (Playstation Plus), so that’s also a nice incentive for those who own the game already and have yet to play the expansion that chronicles the saga from the perspective of Dracula’s son, Alucard. 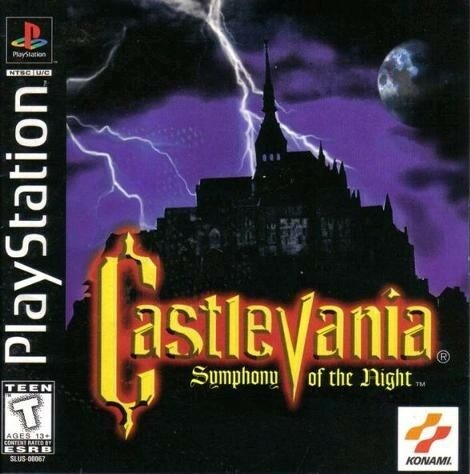 Speaking of Alucard, Castlevania fans may want to take advantage of getting Castlevania: Symphony of the Night, which is now 50% off and priced at $4.99. There’s no better deal that to play one of the critically acclaimed games of the fifth-generation of gaming, which redefined the franchise and helped popularize the concept of “Metroidvania” – where the gameplay was open-ended and role-playing game elements were added to the mix. Besides these bestsellers and eyecatchers, the Konami Sale also has other PSOne Classics like Suikoden and Silent Hill on the list, as well as digital titles like Hard Corps Uprising and Castlevania: Harmony of Despair with their DLC pack expansions up for consideration. The promo will run all the way until next week, October 6, so if you have any Konami games in mind to get for your Playstation consoles and portable devices, now is the time to check PSN and get ’em! 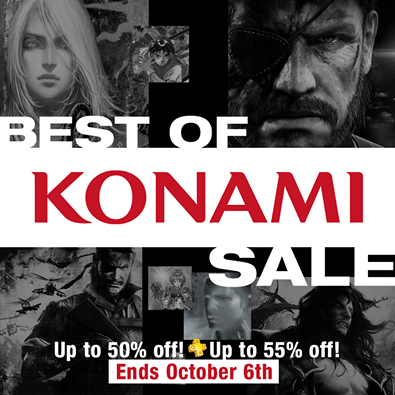 Check out the “Best of Konami Sale” via your console or at the official Playstation Store website! Board-gamers heed! The Essen Spiel is upon us!